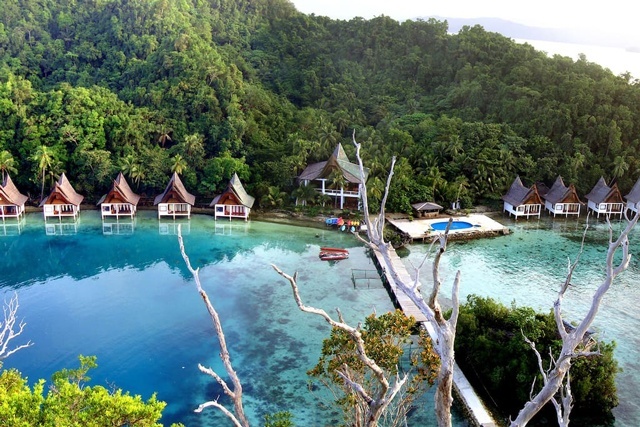 Blame it on director Paul Soriano: everyone seems to want to check out Siargao this summer. 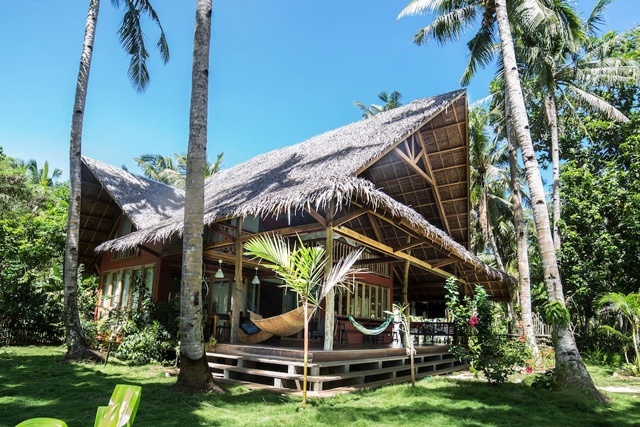 The island located in Mindanao is known for its lush surroundings, fantastic surf spots, and delicious food—so it comes as no surprise that it quickly turned into an It destination. 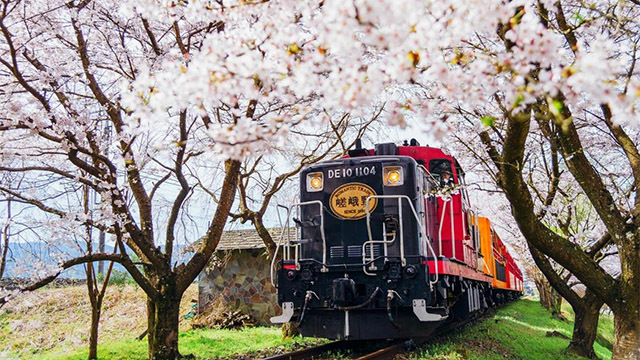 Now, if you've already booked a flight, the next thing you'll need is a place to stay. 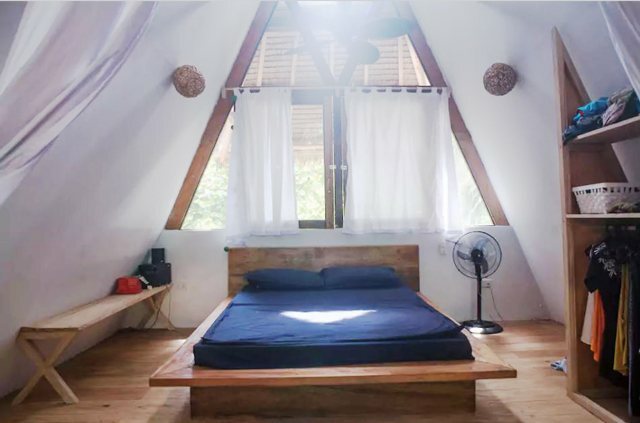 We've rounded up 10 Airbnbs you can book to make the most out of your escape to this sun-kissed paradise. 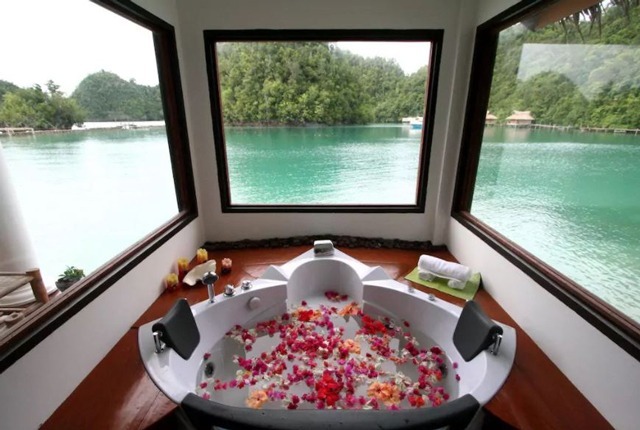 Imagine waking up to the sound of waves and being able to take a dip with just a few steps. 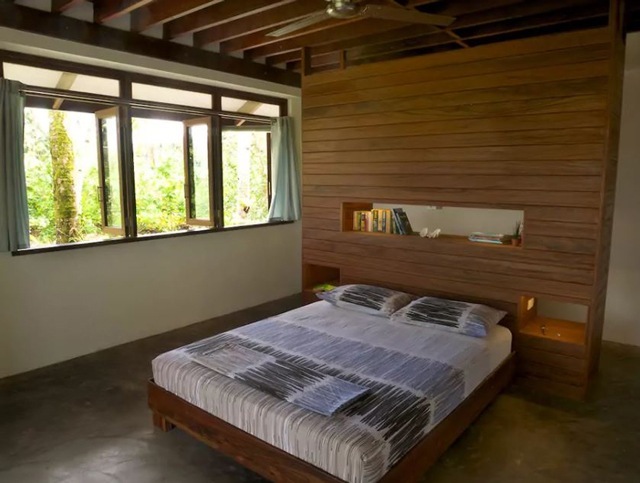 At this beach house, you'll have some peace and quiet coupled with easy access to the sea. 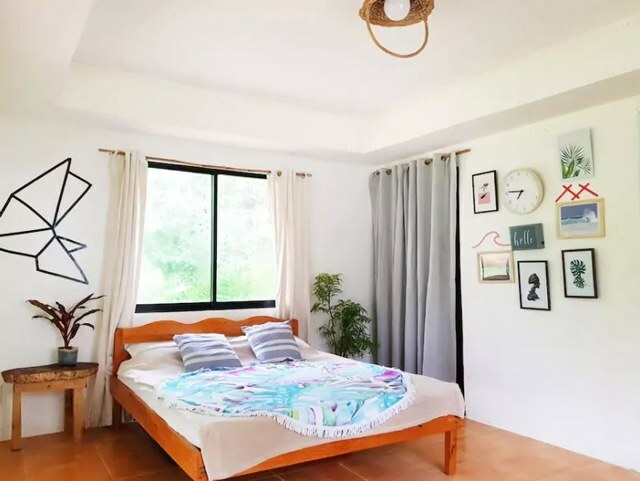 If you're into large and roomy spaces, the Triangle House is perfect for you. 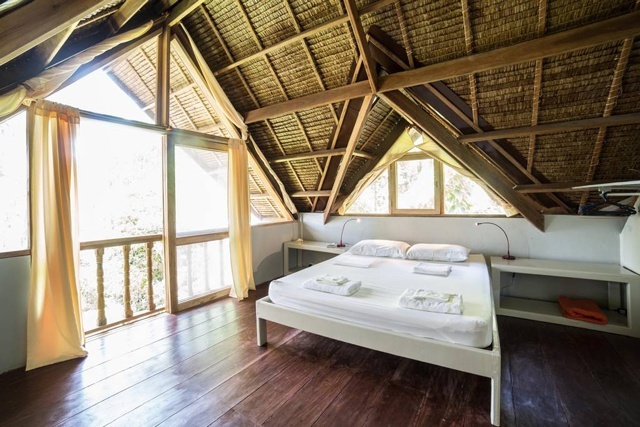 The A-frame loft house also hides a tropical garden filled with herbs you can harvest. 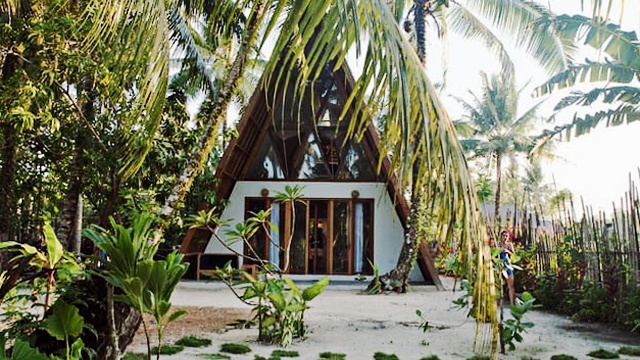 We don't know about you, but we'd consider living here for good. If you're after tranquility and privacy, Tami Private Cove is your best bet. They have a private pool and easy access to the beach. 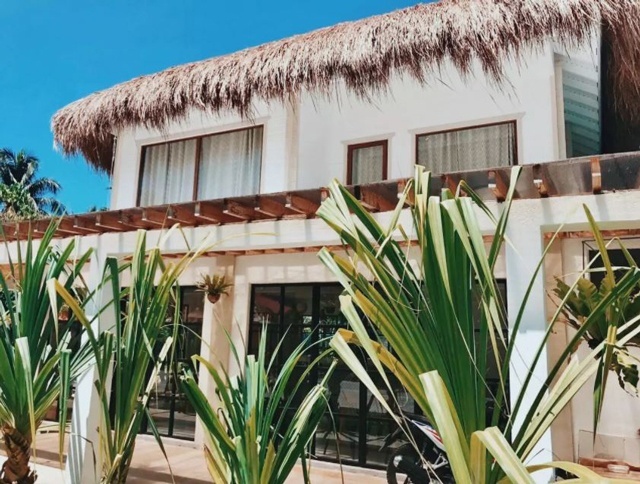 Plus points for the activities you can do within the location, like snorkeling, caving, hiking, kayaking, stargazing, and night swimming—you'll never want to leave! 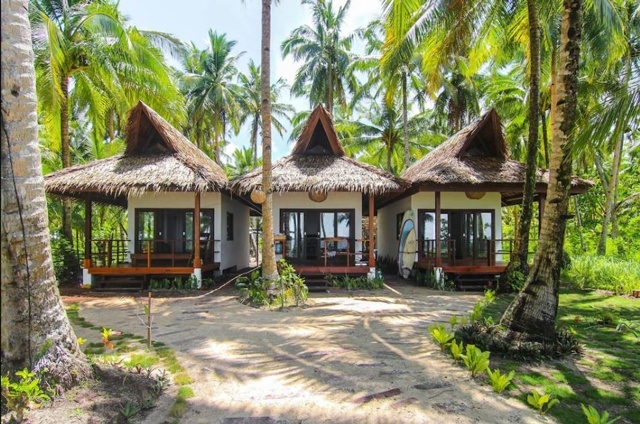 Planning to take your family and friends on a beach getaway? 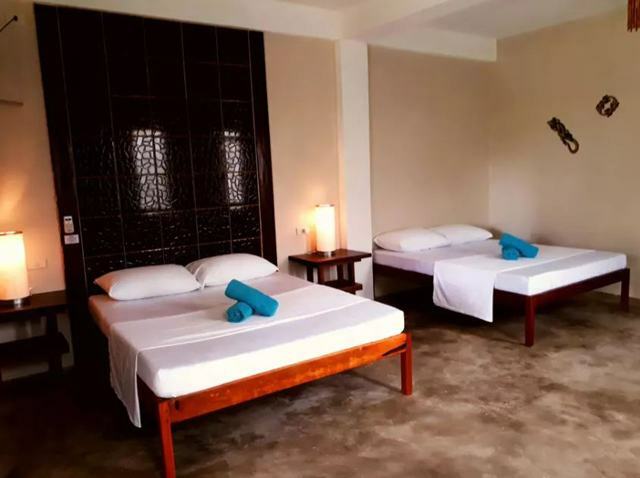 This villa will comfortably house big groups and will even provide your basic needs, so you won't need to pack a lot for your trip. 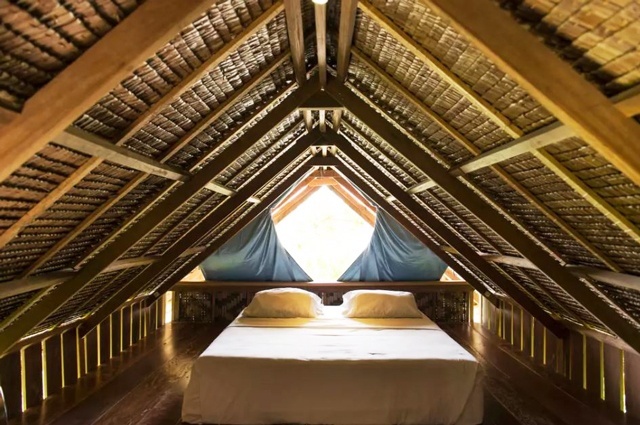 Here's an Airbnb that doubles as a hideout and Instagram paradise. Every corner of the house is double tap-worthy, thanks to its modern Bohemian vibe. 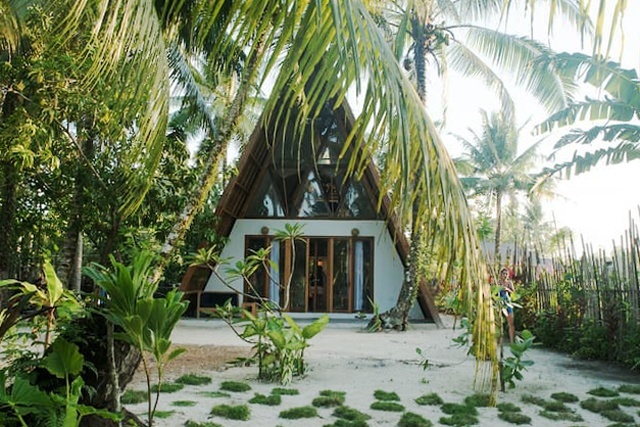 This spacious, light, and airy almost-beach house is best described as contemporary tropical. 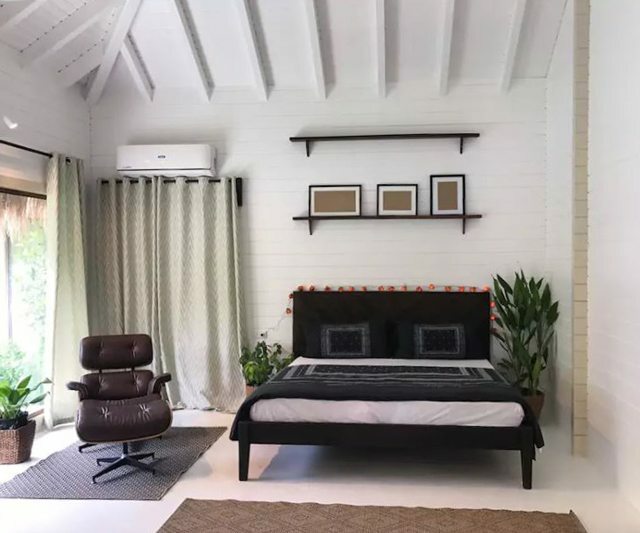 It has an L-shaped open-plan living area featuring a lounge, a fully equipped kitchen and dining room, large windows that let in plenty of natural light, and ceiling fans throughout. 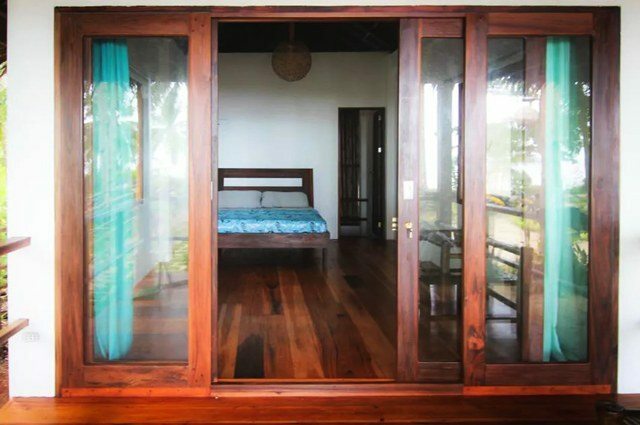 You can even do yoga upstairs, use it as a workspace or just look at the sea from the balcony. 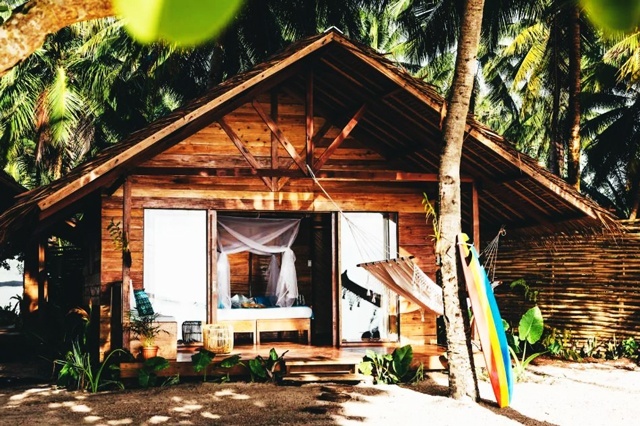 This cabana is where you'll want to stay in when in Siargao if your itinerary includes surfing, island hopping, and relaxing massages, all of which the host can easily arrange for you. 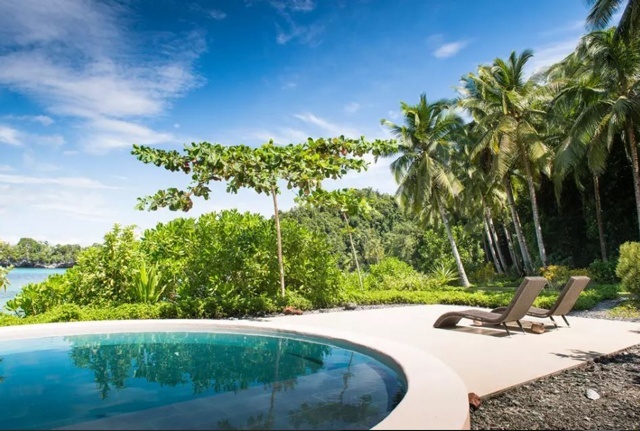 Tuason Villa is a tropical escape where convenience and comfort merge. 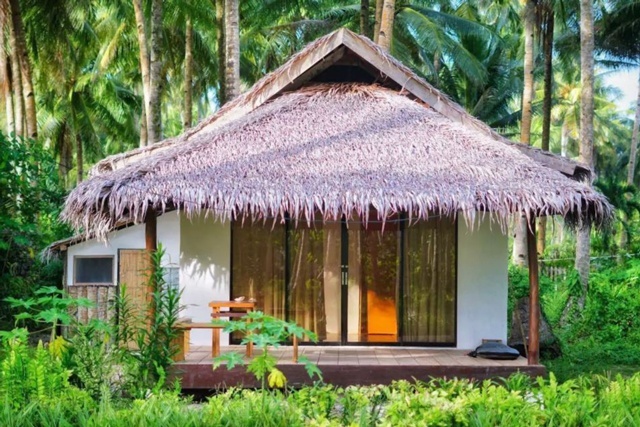 You'll find yourself enjoying the privacy while surrounded by lush greens and coconut trees, creating a peaceful and serene atmosphere. Everything you need in a vacation, right? 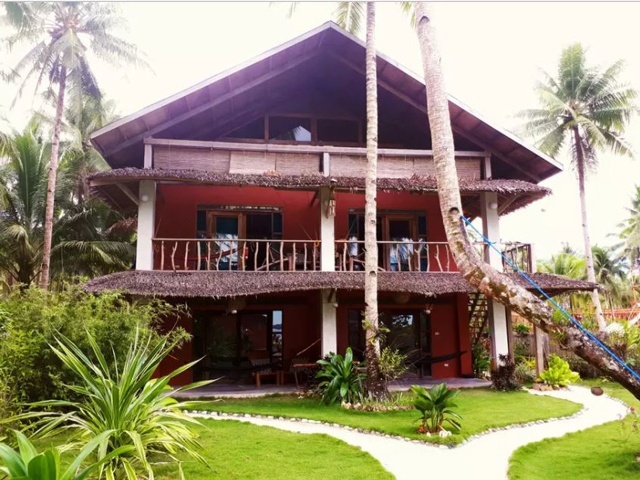 This villa is especially made for large groups who would like to experience Siargao in the best possible way. Its open floor plan features a sunken living room and a bar, perfect for bonding with your friends. 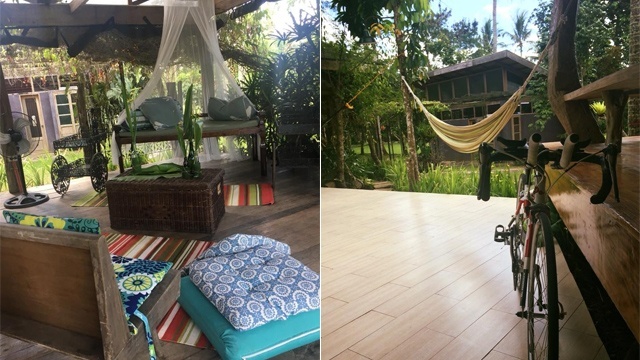 They also have hammocks by the terrace, which are ideal for that afternoon siesta after catching some waves! 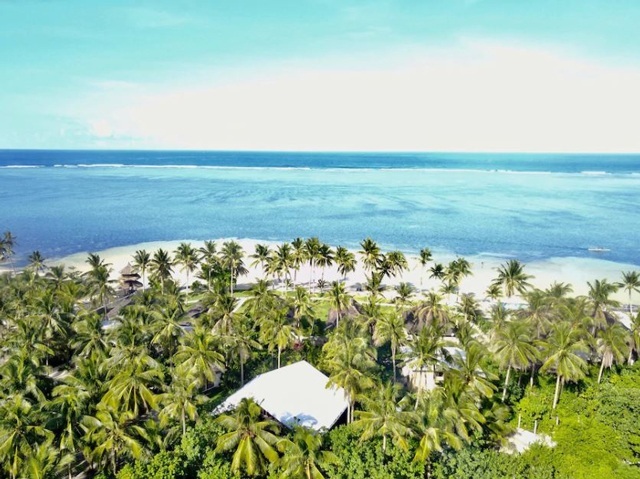 If you've grown tired of surfing, you can count on Club Tara Island Resort for the ultimate relaxing experience. 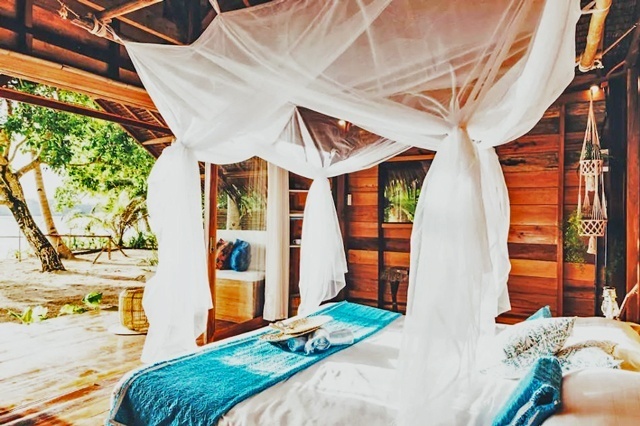 Retreat into your personal bungalow over the water and end the day with a good view of the island. *This story originally appeared on Preview.ph. Minor edits have been made by the Spot.ph editors.